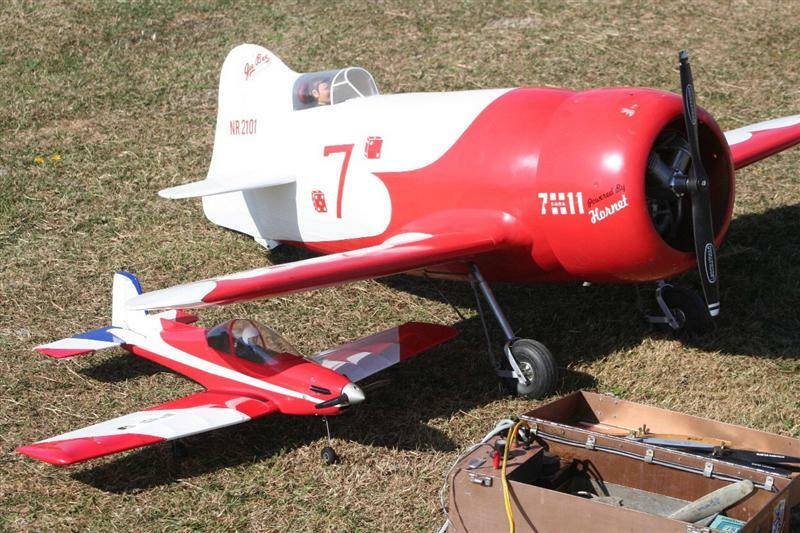 With 93 registered pilots and record crowds at the annual Lake Forsyth Fly-in during late August, the host club was faced with a few headaches trying to find parking for pilots and a large public contingent as well. 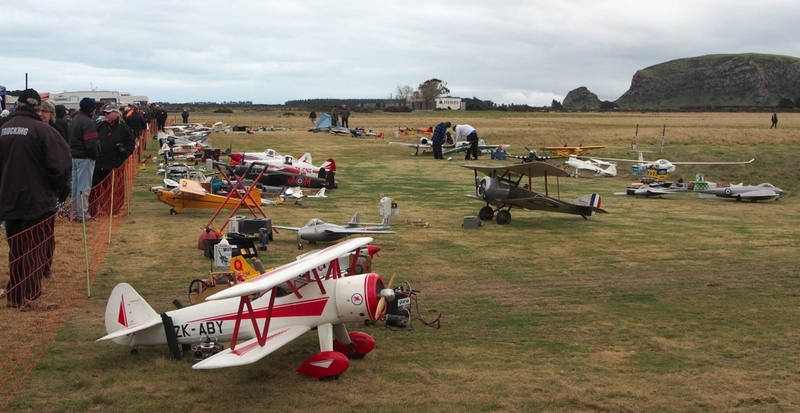 Modellers came from both ends of the country, including Invercargill and Whangarei, to enjoy the popular flying event, which features four flight lines operating a land strip, helicopter area, 3-D and park flier strip and a float flight line. 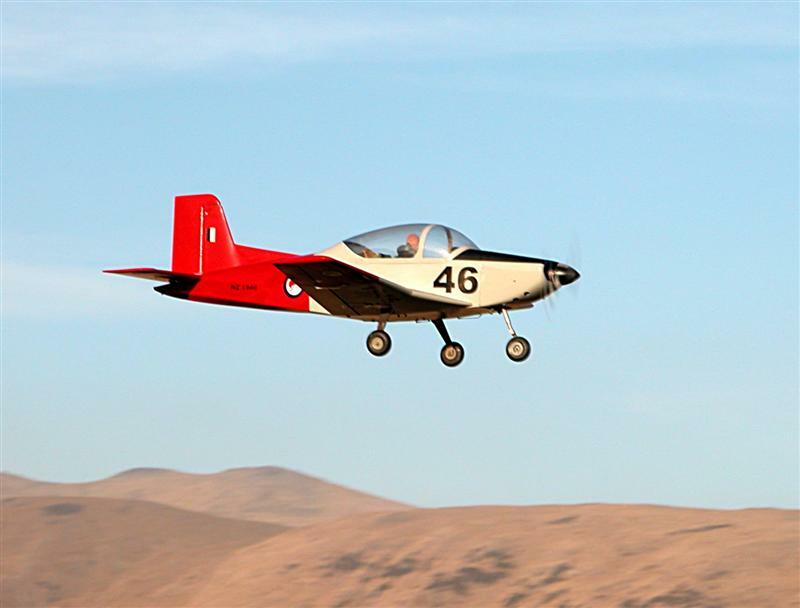 A feature of the Forsyth fly-in is the number of prizes, raffles and trophies available for a fun fly-in. The generous sponsorship of Play Concepts provided many of these with Noel and Tina Welbourne having a presence with their shop tent on site. Club patron, Des Lines, had a difficult task trying to take in all the models as he judged the Best Model award. “It is a great event and I’m really glad I came,” said new MFNZ President, Jonathan Shorer from Levin. 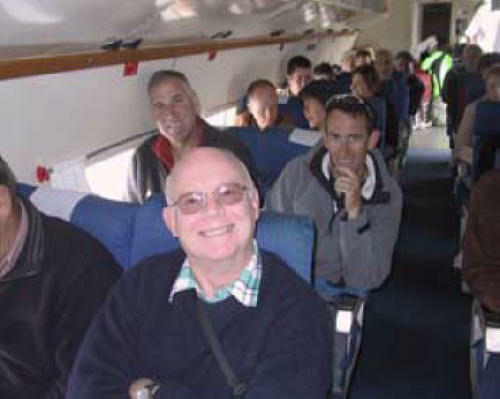 There were many other first-time attendees as well as regulars who have been to most of the 17 fly-ins run by the Christchurch Radio Fliers Club. 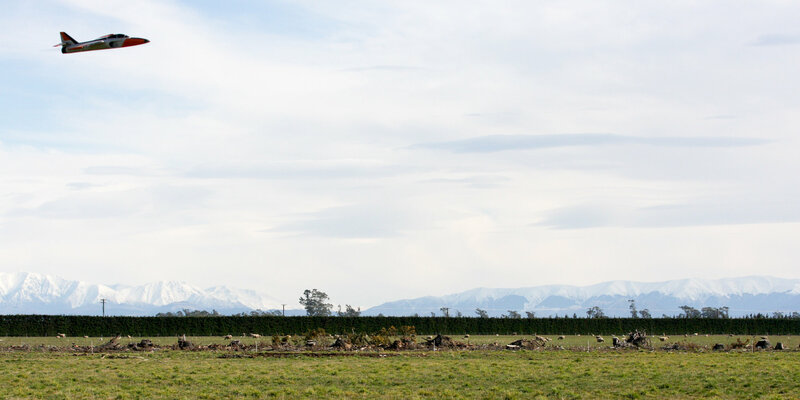 “I have never seen such a variety of models anywhere,” said Steve Fox from Waimate. Large jets, helicopters, gliders, float and sea planes, foamies, aerobatic, scale, and combat flying wings all entertained the crowd. There was something for everyone. A steady Northeasterly dominated Saturday’s proceedings, but Sunday was blessed with sunny calm conditions and pilots made the most of it. Gliders were able to ridge soar on the far side of the lake for hours while a busy land strip and foamie area were rarely silent. 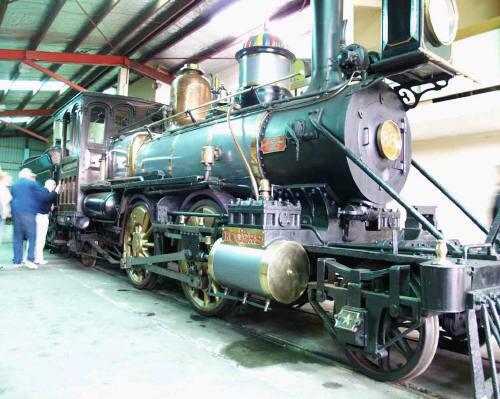 Paul Lagan had a large trailer full of his models for sale as he tried to “rationalise” his stock of many and various aircraft, motors and gear which he has collected over a long modelling career. A large Buy, Sell and Exchange tent was also kept busy over two days, as was the food tent which never seemed to be short of customers. Socialising at an event such as this was an important part of the weekend and many people took advantage of the site to camp over the two or three nights.